ADLI Law Group has extensive experience in the construction industry and brings a unique perspective to construction law, litigation, and related matters. We understand the unique and complex variety of issues that arise in any construction contract dispute or defect action. A construction litigation lawyer from ADLI Law Group will work with you to facilitate an amicable and reasonable outcome. ADLI Law Group's team of Los Angeles construction lawyers has extensive experience in the construction industry and brings a unique perspective to construction law, litigation, and related matters. We understand the unique and complex variety of issues that arise in any construction contract dispute or defect action. A construction litigation lawyer from ADLI Law Group will work with you to facilitate an amicable and reasonable outcome. Construction litigation usually involves a multitude of complex issues including, but not limited to, mechanic’s liens, stop notices, bonded stop notices, contract disputes and issues, construction defects and related issues, as well as claims on license bonds and on surety bonds. In addition to these multiple complex construction litigation issues, we are also experienced when it comes to working with numerous and sometimes voluminous parties, including multiple plaintiffs and multiple defendant contractors, subcontractors, surety bond insurers, license bond insurers, and vendors and suppliers. ADLI Law Group is experienced in litigating these complex construction litigation issues and multiple party cases. Our goal is to help our clients find decisive, timely and cost efficient resolutions when it comes to construction law and the issues that arise. When you need the services of the kind of construction litigation lawyer businesses and individuals often require, we are here to help. Project owners as well as general contractors and subcontractors all have an interest in completing a construction project in a timely manner without needless and costly delays. Project timeline disruption can mean the difference between a profitable project and one that loses money. All too often construction scheduling delays lead to disputes, withholding of project funds and, eventually, litigation. We advise on the process of creating a thorough investigation and documentation of the matter and finding and working with the proper professionals to evaluate and work to resolve the claim or litigation. ADLI Law Group is able to handle complex disputes with multiple involved parties with multiple projects and variables within construction law. Trust a firm with the skill to evaluate a situation and proceed efficiently. Everyone in construction knows that projects may change or extra work may be required. However, change requests or extra work without compensation may be demanded in certain circumstances where it is not fair. On the other hand, contractors may refuse extra work or changes may be entirely reasonable and appropriate. 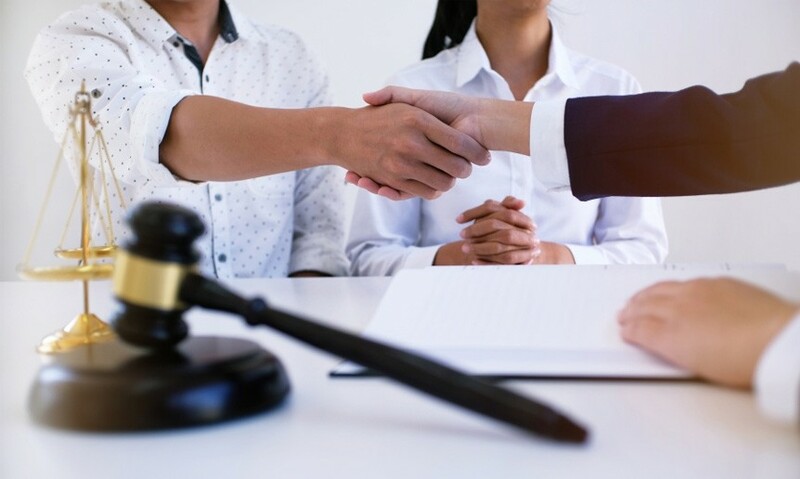 Whether you are seeking to enforce a contract or renegotiate a contract to address extra work and change orders, ADLI Law Group is proud to have an experienced principal and team of litigation lawyers with years of experience in these matters. A construction litigation lawyer from ADLI Law Group can help you to create aggressive strategies in order to defend a construction defect claim. If your claim covers defective design, defective engineering, failure of install products, longevity, insufficient installations, analysis, hazardous outgassing, structural failures, and other construction defect claims it may be time to get in touch with a member of our team that is experienced in construction law. ADLI Law Group is experienced in handling disputes arising from insurance contracts and making sure that coverage obligations are met. Upon reviewing a case, we can advise the most appropriate action. We know when to negotiate and strategize for resolution/settlement. We also know when to arbitrate or litigate against an insurer or another party to recover contracts. Mechanic’s Liens are the tools that contractor’s use to ensure they get paid on a project. In order to have a successful mechanic’s lien enforcement claim, contractors need to follow strict timeline requirements. Whether you are at the stage of pre-filing a lien, enforcing the lien, or moving to foreclose the property, we can help. Mechanic’s Liens (also known under different terms like “construction lien” or “supplier’s lien”) is a long-standing way for governments to protect contractors or workers, which promotes construction growth. Whether you are at the stage of pre-filing a lien, enforcing the lien, or moving to foreclose the property, we can help. 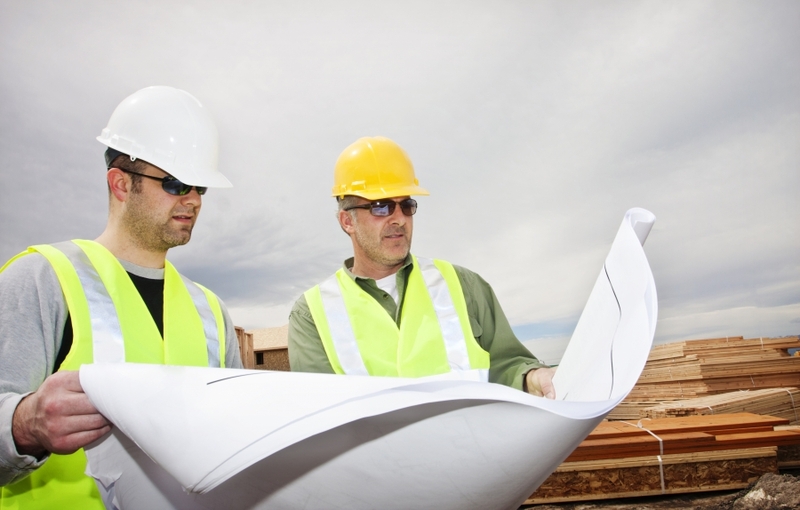 Subcontractors play an integral role in construction projects. 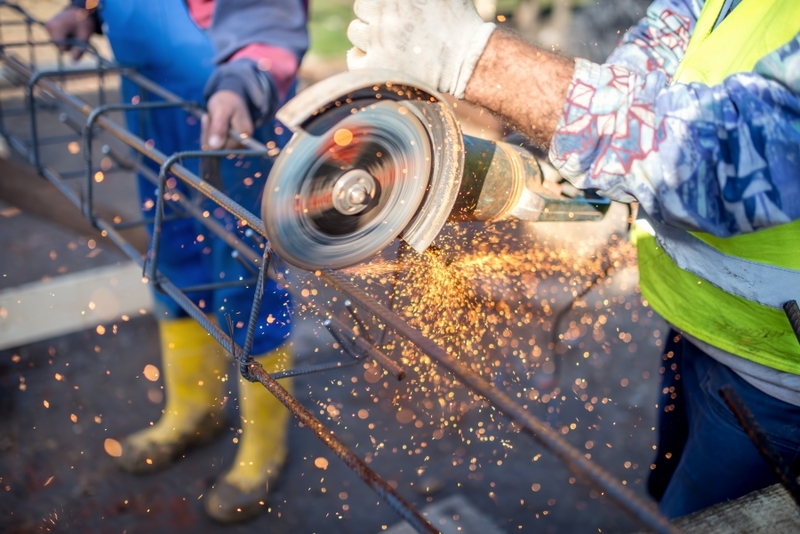 Whether you are a subcontractor who needs to get paid or you are the general contractor or homeowner who has a claim against the subcontractor, the sooner you have proper legal guidance from a firm that has experience in these matters, the better off you may be. An experienced construction litigation lawyer will help you assess your situation, evaluate your options, and explore strategies for quick and cost-efficient resolution.